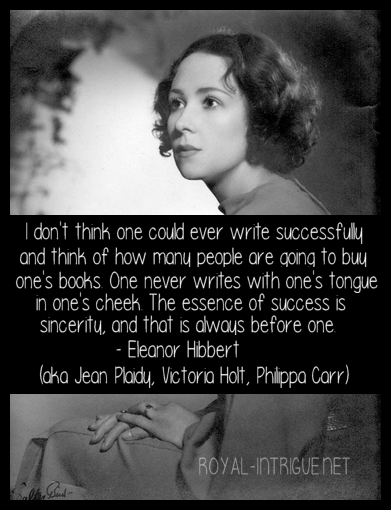 Guest post by Hilary Shepherd, author of In a Foreign Country, Animated Baggage, and Albi. 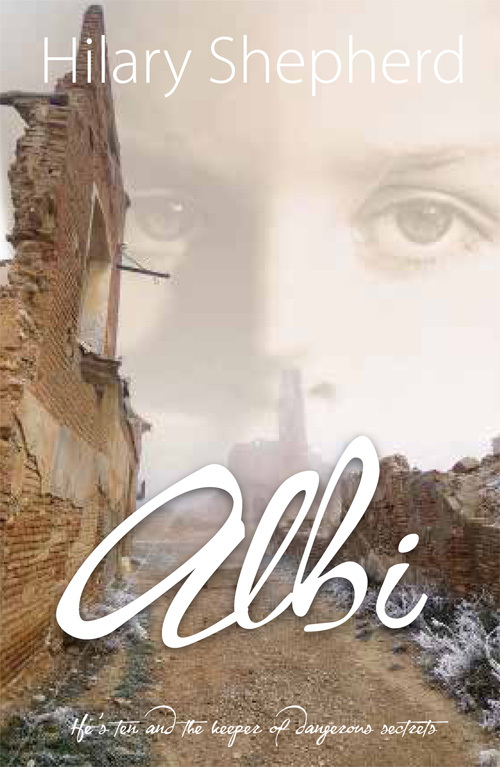 “Albi is nine years old when Franco’s soldiers arrive in the village and his life begins to change in confusing ways. It’s not clear quite who should be trusted and who should not. Some neighbours disappear not to be seen again, others are hidden from view in cellars and stables – like his brother, Manolo, who left long ago to join the resistance. Albi is charged with shepherding not just his own sheep, but also those of El Ciego who sends him on errands requiring a good memory and the ability to keep his mouth shut at all times. There is history, and then there is history: the facts as they are recorded, and the stories as they are told from generation to generation, altering with the telling. Eighty years ago this coming September, and six months before the official end of the Spanish Civil War, a Nationalist commander took control of one small Spanish village in the remote mountains of southern Aragon and recorded the fact by writing it in pencil on the wall of the cemetery. The statement is still there, faded and perhaps forgotten, because in the seventeen years that my husband and I have owned a house in this village the writing on the wall has never once been mentioned. The reason why this village was significant, and what is talked about still, is the long period that followed the war. This wild landscape of caves and secret valleys lent itself to resistance, and for nearly two decades the villagers were caught between the hated Guardia and the resistance fighters who came to be known as the maquis, many of whom would have been local boys. Nearly twenty years after the war the last of them were still hiding out in these hills, and there are a lot of stories from that period. Our elderly neighbour, a short man with fierce eyebrows, told how the maquis once held him up at gunpoint. They took the mule he was leading, along with the load of pears in the panniers and – indignity of indignities – his tobacco. Worst of all, the mule wasn’t his, it belonged to his fiancée’s family. Another friend, Robustiano, told how the Guardia tried to trick his grandfather by forging a letter as if it had come from one of the maquis. The letter suggested a secret meeting out in the fields to discuss some land. His grandfather believed that had he gone to the appointment the Guardia would have been waiting to arrest him as a collaborator. It was the maquis who destroyed one hydroelectric station by tipping a lorry off the road onto the roof, and they shot at the other. The pockmarks from the bullets are still there in the wall of the pill box, built to defend it, as there are pockmarks in the walls of buildings all over this region. These are facts, or they appear to be. But what about the young couple found hanging from the eaves of one of the houses in the village? Suicide, the Guardia claimed, but that’s not what was believed by the villagers, then or now. The Guardia have long gone but the family of the dead couple still lives where they have lived for generations, they still hold the story to their hearts. Everybody knew that the people who farmed up on the high plateau didn’t always observe the curfew and come back down to the village at night. It took too long getting back down at the end of a long working day, and they had stock to look after. It’s known that mirrors were used to send messages to the maquis, and maybe they’d been doing that, or maybe they hadn’t. But the young wife was pregnant. When a man tells you this of his aunt, even if he was only a child at the time, it ceases to be a story, however vague the ‘facts’. We witnessed the end of this particular tale, though. The man won his bet but died afterwards of a perforated gut. A few years ago his grandson came back to the village in search of family history. It seems that nobody liked to tell him the story of the rabbit and the bucket of snails, even though it ‘belonged’ to him. It is quite possible that we have been told more because we are outsiders, but speaking in a foreign language lends a particular difficulty. We always have to be wary: have we properly understood? The old couple who died in a thunderstorm up on the Planos, for example, speared by the wife’s knitting needles after a lightning strike – this one is hard to believe, even though we’ve been told it numerous times and the words always add up to the same thing. How could I be a writer and not use some of this material? As a foreigner, with the double distortion of language, I needed a storyline that would give as true a sense of this world as I was capable of while keeping it a story of Anywhere – therefore not this place and not this history, but something broader and more generic. By taking a child’s viewpoint it was possible to move below the radar, just as my character Albi does – which makes him useful when it comes to running messages to the hidden men in the hills. I needed the historical aspect to be accurate (aided by hours spent quietly in a house that has changed little since it was built in 1756 and was sold to us complete with furniture and tools, right down to the fly swat on the wall) but to skirt round politics and keep the facts vague. Hilary Shepherd’s 3rd novel ‘Albi’ is published in the UK by Honno Press, available as a paperback or e-book from all the usual sources.